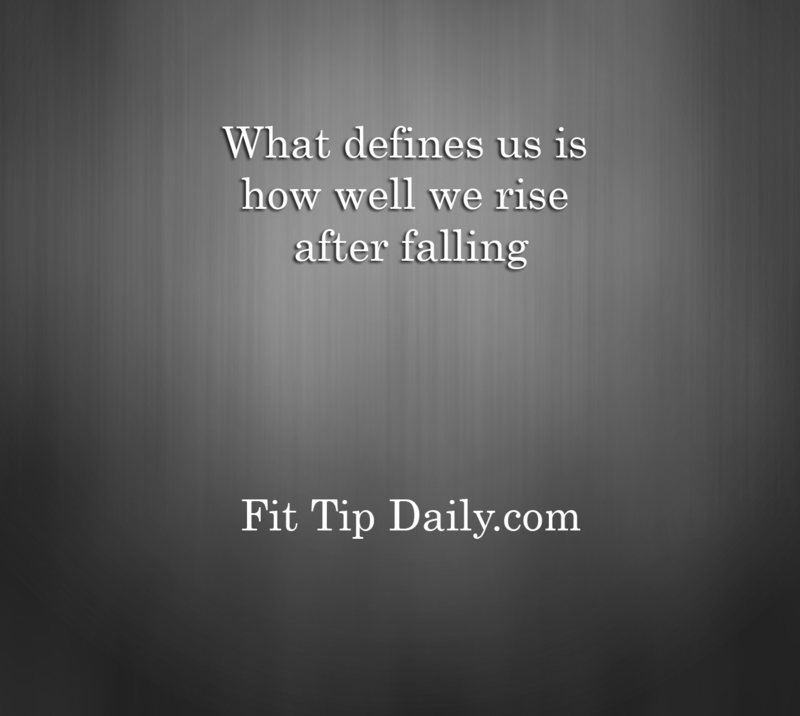 Here on Fit Tip Daily, we give you daily tips and tricks to keep you on track and help you on your way to a better life. However, no amount of guidance can help you develop certain skills for weight loss without your help. As trainers we give people the “tools” for success. It’s up to you to use those tools and skills to break the patterns that you have developed over the years. 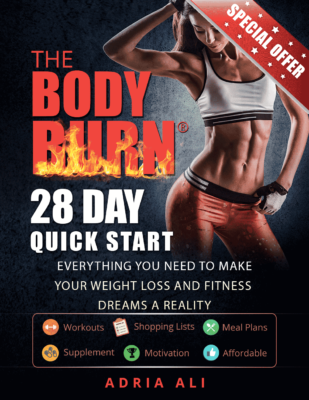 The MOST IMPORTANT skill for weight loss is the most over looked …. It’s resilience! You have to be able to mess up, get off track, yet get up, dust yourself off and make it happen! There’s not an app for weight loss skills so here are our fitness tips for strengthening yours. 1.) Be Realistic – Don’t try to be perfect! Life happens, parties happen, you go on vacation, and you fall off the wagon. Know that times like these are going to be part of life. If you mess up don’t take that as a sign to binge the rest of the day. Accept it, change it, and get back on track without guilt! 2.) Love Your Life – While you’re getting in better shape and eating healthy you still have to enjoy your journey. No one wants to look back on losing 40 pounds and thing “man that was grooling!” They want to look back and appreciate how far they have come. So instead of restricting yourself every second of every day, pick a day and a meal (One per week) where you get to go off your diet and eat what you’ve been craving. 3.) Break It Up – You can’t be a beast at the gym 7 days a week. Your body needs a break and time to recover, relax and heal. It’s not a sin to take a day off. To put this all in perspective, weight loss isn’t about reoccurring suffering… day after day. 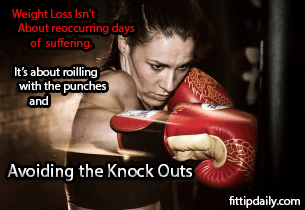 It’s about rolling with the punches and dodging the knockouts.